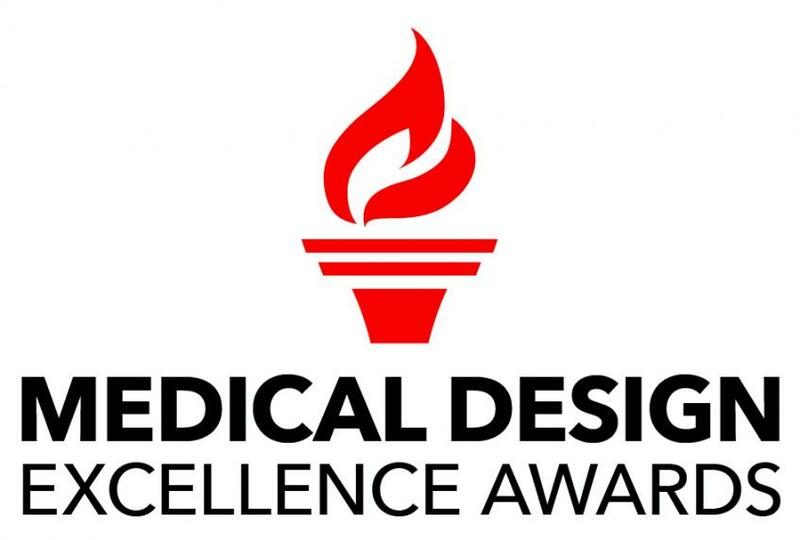 The 2018 MDEA awards this year paid tribute to ingenuity that delivers usability. Take the best in show, AeroForm Tissue Expander, a system for preparing a mastectomy patient for reconstructive surgery. This device moves the usage model from repeat clinic visits for needle sticks to add saline to one where the patient simply commands the desired amount of expansion with a remote at home. Careful curation of user needs is clearly at work here. Another case in point is the Willow Breast Pump which won gold in the Over-the-Counter and Self-Care category. It re-imagines the experience of breast pumping as a hands-free activity that doesn’t interfere with other key mom activities like parenting or working. In the Drug Delivery category the Eli Lilly Taltz Injection Device was called out as an innovative new platform that incorporated simple usability aspects such as audible clicks and anti-roll features. They shared the gold with SURGICEL Powder Absorbable Hemostat from Ethicon US, a seemingly simple dispenser that incorporated an important feature for the constraints of surgery: it effectively dispenses in any orientation. In the Surgical Tools section, the VersaOne Fascial Closure System from Medtronic was singled out by the judges for its innovation in procedural efficiency; making a complex closure process far more methodical. And the CleanCision Wound Retraction and Protection System from Prescient Surgical took the Reader's Choice award for a clever and eye-catching mechanism for control and infection-prevention of the surgical wound. Another product that put usability in the forefront was the STERRAD VELOCITY Biological Indicator System that enables sterilization test results in 30 minutes vs. 24 hours for other systems. This enables a more realistic workflow for the health care providers. While this product offered a beautiful industrial design, it really scored well because it pays attention to the user needs. Perhaps the pinnacle of usability was the Obi feeding robot for individuals lacking upper extremity function. Developed by DESĪN, this clever robot empowers a self-reliant experience in a user group that generally requires so much assistance. Other winners and product narratives of the 2018 event can be found on the event's awards page. Judging of each year's MDEA competition is conducted by an impartial, multidisciplinary panel of expert jurors who carefully review all submissions and narrow them down to a select group of products in each of the 10 MedTech categories. For the 2018 event, our CTO and Co-Founder Scott Thielman joined the jury as a MedTech professional.